Full color vinyl banners of all sizes! 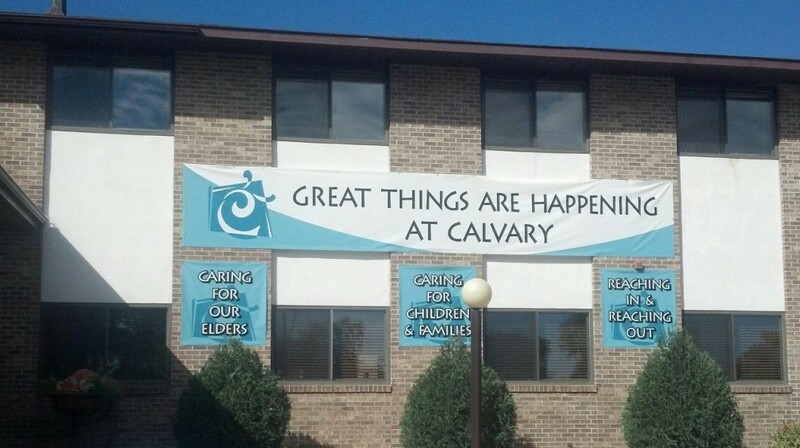 Custom vinyl banners are great for indoor and outdoor advertising. Our banners come standard with hems and grommets for easy installation.